Venture out for a special egg hunt event! 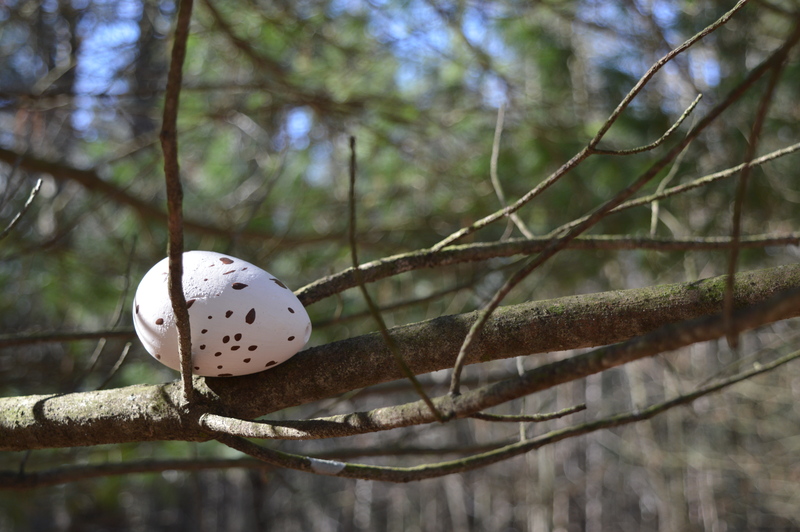 Each child will make his/her own egg hunt bag, then venture into the woods to search high and low for hidden eggs. Prizes will be awarded to all participants. Before or after the hunt, be sure to spend time inside the Visitor Center discovering the wonders of Michigan’s egg-laying animals through various games and activities. For everyone’s enjoyment, group sizes for the hunts will be kept small and children will be divided according to age. Select a hunt time at registration: 10 am, 10:30 am, 11 am or 11:30 am.